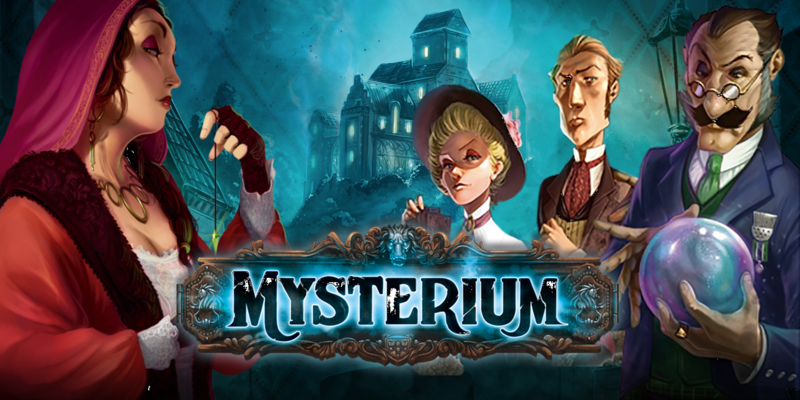 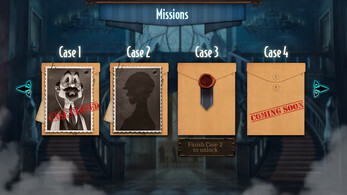 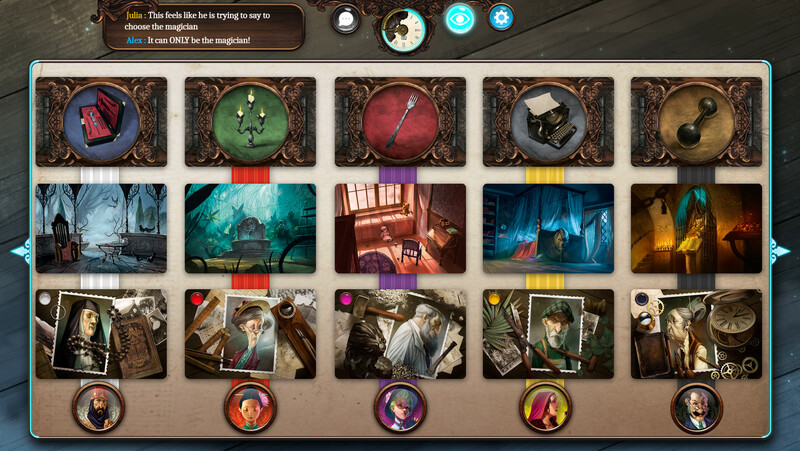 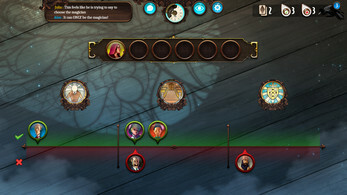 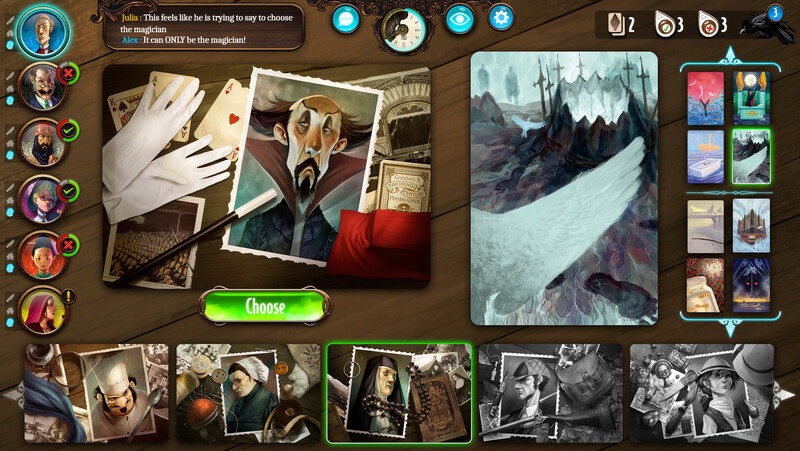 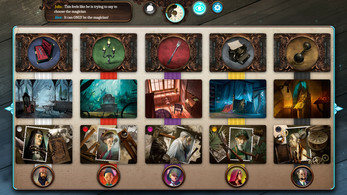 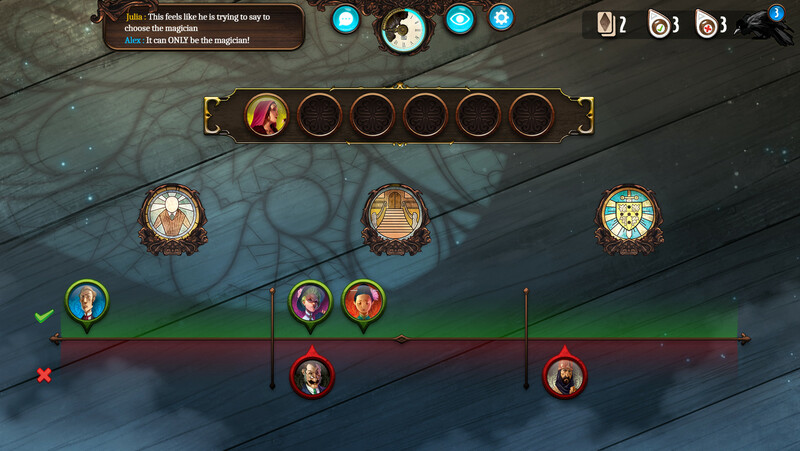 Mysterium is a cooperative deduction game set in the 1920s in which a ghost guides a group of psychics to uncover a murderer, as well as the weapon and location of the murder, using only visual clues. 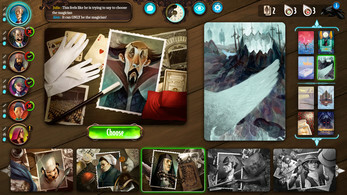 Choose your way to play: take on the role of the ghost who gives others clues, or as one of the psychics trying to decipher the abstract "Vision Cards". 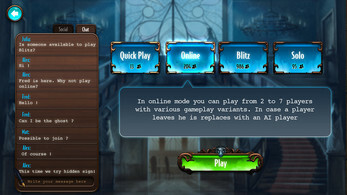 Languages available: English, French, Italian, German, Spanish, Russian, Ukrainian.